Christmas is here, and we at Pause-N-Throw would like to take this opportunity to wish you a Merry Christmas, holiday season, and a happy New Year! We’ve had a great year this year, and we’re looking forward to even more golf success in 2016. Though snowy weather may make it hard for some of you to hit the course, it’s a great time to do a bit of practicing. If you haven’t used your Pause-N-Throw recently, why not take this opportunity to groove your swing a bit. Here’s to a great new year, and we’ll have plenty more golf tips and stories to share! There are many pieces to a good golf swing that sometimes it’s hard to keep track of them all. But there‘s one thing that everyone says is critical: the clubhead path. No matter what you do in the backswing, the moment of truth is when the clubhead meets the ball. There is a lot of confusion about the right arc for the clubhead. Many novice golfers think it is necessary to try to clobber the ball, leading to an awkward outside-in swing path and often inaccurate shots. This leads to grooving a swing that can take months to undo. Instead, try this advice. 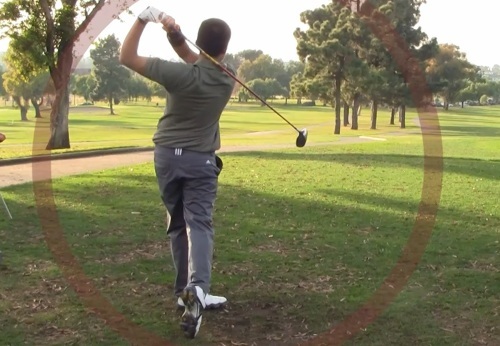 For greater accuracy, rehearse where the clubhead goes after you hit the ball. All too often the waggle stops at the ball. Instead, you want to release the follow through just after you hit the ball. And if you really want a better release, try rehearsing the motion with the Pause-N-Throw on your right hand. Feel the follow through just after you hit the imaginary ball. The club head should go up and out before the toe begins to rotate. If you see the club turning over too quickly, the ball will hook. But a few more swings with the Pause-N-Throw should straighten this out. Give it a try! 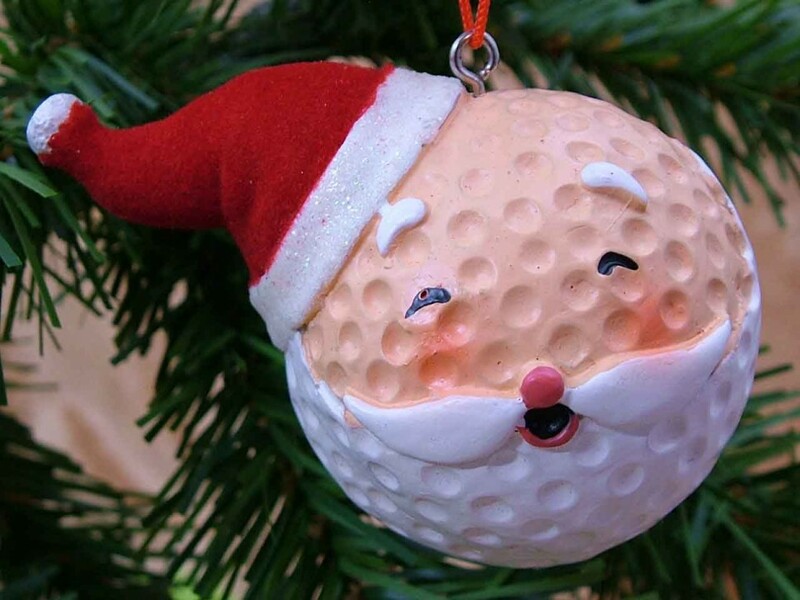 This holiday season, we’ve got a great idea for the golfer in your family: our training aid, the Pause-N-Throw! The Pause-N-Throw makes a wonderful gift for any golfer. It’s the only training aid that improves full swings, chipping and putting. It improves both distance and accuracy, it is portable and travels with you wherever you go. You can even use it on the course! Another great part about the Pause-N-Throw is its design. We’ve designed it specifically to help you groove a flat wristed swing. This is a technique that was put to use by legendary long driver Mike Austin to shatter records and improve his game. But don’t take our word for it, see all the excellent feedback we’ve gotten on it. 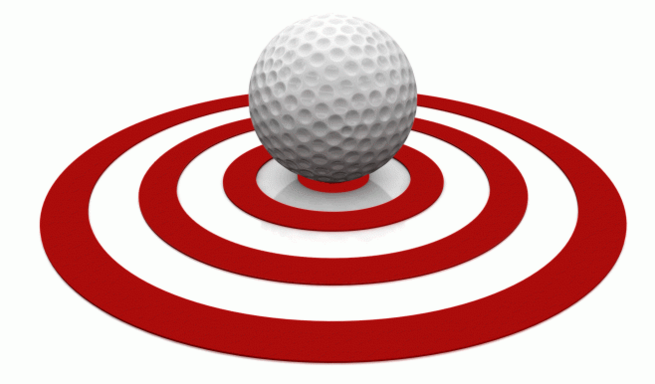 Golfers usually spend most of their time worrying about their scores, and how long their drives are. But this leaves out an important factor: accuracy. To help fix this, we here at Pause-N-Throw have devised a way to bring your accuracy up quickly. It’s called the accuracy challenge. Here’s how it works. The next time you play a round of golf, pick up a second scorecard. Then, when you go out on the course, pick a spot in the dead center of the fairway (or for a par 3, use the pin). On your second scorecard, keep track of how often you hit this spot. Break it up into different categories; then give yourself a score based on how close you get. In other words, if your shot goes into the rough, count it as zero. It it’s on the fairway but more than 5-10 yards off line, count it as one. And within 5-10 yards, count it as two. Then, when your round is over, count up your total. Obviously the top score would be 36 (for 18 holes). Also compare this accuracy challenge score with your actual score to see how improvements in your accuracy brings down your overall score. If you’re looking for a way to improve your accuracy, why not try the Pause N Throw? With the accuracy challenge, you can see clearly just how much your accuracy improves. Try it today! These days, many of us are trying to stay in shape. And though golf isn’t known to be a huge draw for fitness buffs, if you play it the right way, it can definitely be a net benefit for your health. First and foremost, make sure you stay away from using a cart. This might sound obvious, but you’d be amazed at the number of golfers who avoid ever walking on the golf course. And you’d also be surprised at the amount of calories walking for a full round burns. Walking for 18 holss on an average golf course adds up to around 4 miles – a significant distance. Also, don’t give in to the temptation of unhealthy foods on the course. All too often, golf course grub is the least healthy kind of food you can imagine: greasy hot dogs, candy bars, and cheap beer. Why not try bringing your own snacks onto the course? Or, at the very least, try going for the least unhealthy option you can find. With this in mind, your regular round will help you stay in shape. Though you won’t necessarily be built like a fitness model, you’ll definitely notice a difference. Golf technology is constantly changing. And the progress is even more impressive when you take a look back in time at how people use to play. Here’s a list of some of the most important breakthroughs in golf history. For starters, the creation of metal shafts was a revolution in golf technology. For centuries, golfers used nothing but hickory shafts until the first metal shafts were phased in during the 1890s. Though expensive at first, advances in mass production ensured that prices dropped over time. Today, there are all kinds of shaft materials available. Naturally, modern golf shafts are a significant advance in golf tech and allow golfers to hit the ball much further. Another important technological advance in golf is the golf ball. Originally, golf balls were little more than densely packed sacks of feathers. Eventually, they evolved into their current materials: a hard shell surrounding a bouncy rubber core. But perhaps the biggest breakthrough in golf ball technology is something few would expect: the dimple. Dimples make use of the ball’s spin to help it float in the air, adding significant distance to drives and other shots. And finally, there are the breakthrough in the way golfers actually swing. 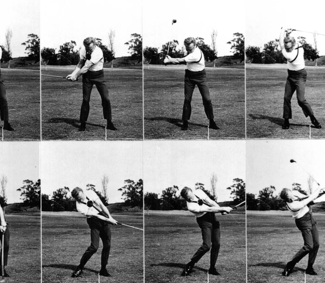 One of the most important of these was made by Mike Austin, who wrote extensively on the golf swing. Austin focused on the idea that the clubhead should be accelerating as it hits the ball. HE also concentrated on the flat-wristed backswing, a concept which has been crucial in the creation of our own device, the Pause N Throw. The results of Austin’s breakthrough in golf tech speaks for itself: Austin used his swing to break the long drive record in tournament play. There’s plenty of good golf to be played in the US (where the majority of our readers are from). And if you don’t live in the US, there’s probably at least a couple of good golf courses were you are too. But why limit yourself to just one country? 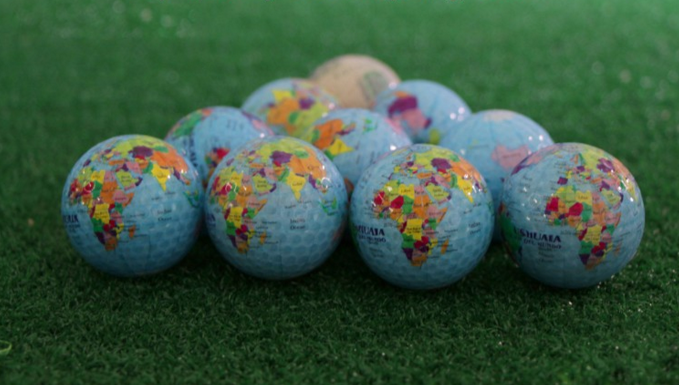 Here are a few tips for having a great round of golf, no matter where you are in the world. First off, it’s a good idea to plan out ahead of time which countries you intend to visit on your trip, or which ones you might possibly visit. Most of countries won’t mind if you bring your own set of clubs, but it never hurts to check. Secondly, think about how you’re going to travel. Depending on where you’re located, some international trips can be made entirely by ground transportation: cars, trains, etc. But in other cases, it may be necessary to fly. Keep in mind that flying may make it harder to take your clubs in, if you want to use your own clubs. Also, there’s the option of renting clubs when you play. In most cases, it’s possible to rent clubs at the course where you’ll be playing. Check ahead of time to be sure. If you’re worried that playing with a different set of clubs will throw you off, try playing with a number of different sets on your home course, and think of ways to make sure you’re still playing your best even with different clubs. In this regard, having a training aid you’re familiar with can be a huge help. In our experience, many of our own customers have found that using the Pause-N-Throw while traveling has helped their game significantly. Does Friendly Betting Help Your Golf? Some of us like to gamble, others don’t. But it’s no surprise that, for many, golf has become a sport that works as a convenient excuse to lay down a few friendly wagers. And hey betting may actually be a way to motivate you to improve your game. Here are the best was to make sure it does that, without hitting you too hard in the pocketbook. What are the top betting methods? About.com lists a couple. First, there ‘s the Nassau method, describes as “three bets in one”. This involves betting in three areas: low score on the front nine, low score on the back nine, and low score overall. This is described as a common form of betting among buddies. Bet amounts are usually low, around $2 for each of the three categories. This means that, for a foursome, whoever takes each of the three categories takes away $8. Best your buddies in all three categories and you could walk home with a whopping $24. Don’t spend it all in one place. For more other betters, there’s the skins game. The concept is simple: the winner of each hole takes away a set amount from the other players. The fun part comes if there’s a tie; then all money accumulated from that hole is passed on to the next one. Watch out when there are three or more ties in a row, the pressure will be on for the next hole. Of course, you do have to be careful. Betting on golf can improve your game, but it’s not worth it if you break the bank on it. 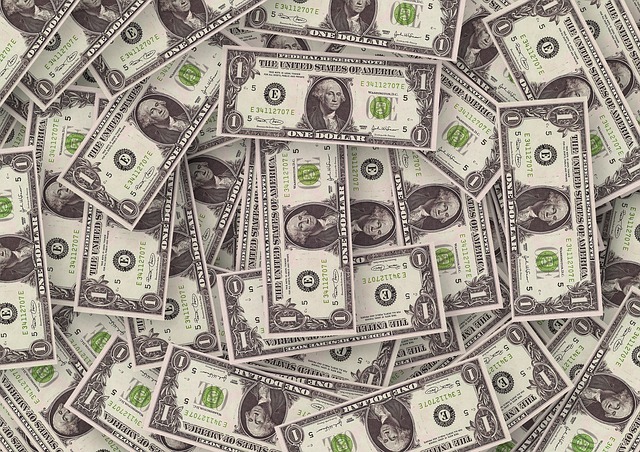 Make sure the focus stays on the simple incentive structure in place. The goal isn’t to make serious money, but to add a couple of extra bucks to your round in order to motivate you to play a bit better. What happens on the golf courses after dark? At the course near my house, night time brings a whole different clientele to the course. People walking dogs, throwing Frisbees, or jogging have been known to enter the course at night. But other golf courses don’t shut down at night. 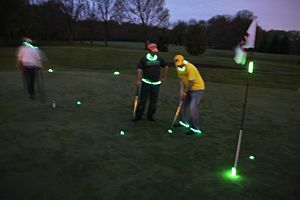 Instead, golfers take to the course with glow-in-the-dark golf balls. Night golf is a bit harder to cope with, but some people swear by it. It takes some getting used to, and golf balls designed for night play are harder to work with. And also, in golf courses like the one near my house, night golf can be difficult because of the number of people on the course, who you have to watch out for. Nevertheless, it has its advantages. Namely, you can avoid the long wait times of day time golf. Also, it gives you more flexibility; less wait times also mean more opportunities to retake misfires from the tee box or fairway. Not sure if night golf is for you? Check out this page with a bit more information on it. You may find that it’s not your thing, but who knows? You might love it. For me, getting good at golf was always an uphill battle. It always seemed like I just couldn’t win. Every time, I would go to the golf course, I’d end up with the same bad results. I was just about to give up. Then I cured my slice. Slicing is a major drain on many golfers’ games, and it was on mine. But once I cured my slice, I really began to see the beauty of the game. Suddenly, golf was a whole lot less frustrating, and a whole lot more fun. And the best part was that I didn’t have to worry about those pesky slices! The good news is, curing a slice isn’t that hard. Especially if you try the product we’ve created, the Pause-N-Throw. 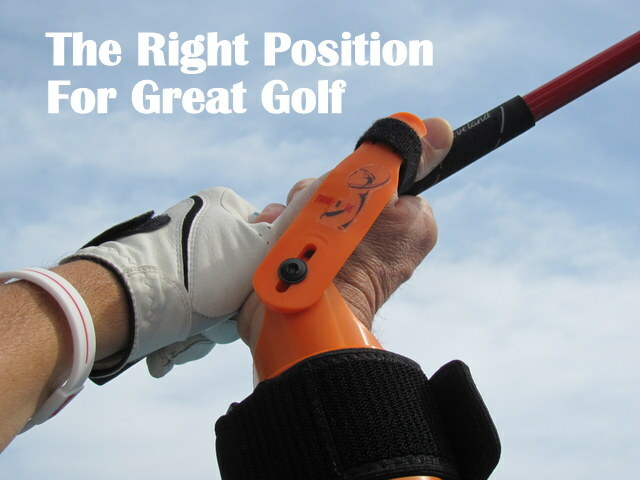 It will help you to play great golf and cure your slice once and for all. Give it a try!